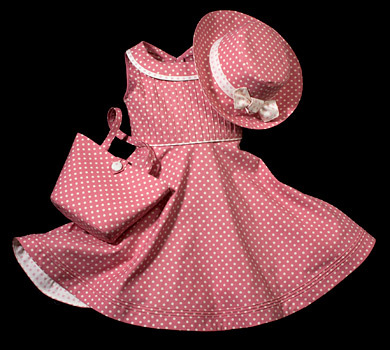 Welcome to Children’s Couture where your search is over for distinctive, year-round apparel and accessories for your favorite infant to pre-teen girls. 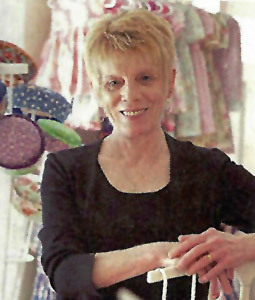 For over 30 years, Mary-Alice Dalton has designed and skillfully handcrafted award-winning dresses, ensembles, separates, and accessories featuring her celebrated style line, fabulous fabrics, and illustrious signature details. 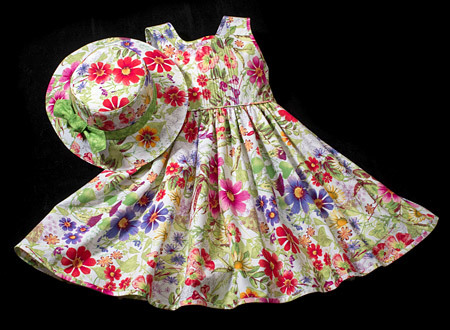 “I consider my designs the canvas, the fabrics my paint & brush, then its my training, expertise and intuitive creative process that allow the two to become one in a piece that not only delights the child but the adult as well.” In addition, each piece is cut with ‘room to grow’ allowing for two years+ of wear in the toddlers and girls sizes. 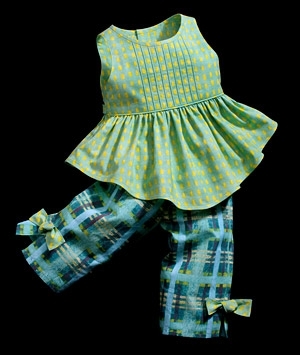 The Children’s Couture label is worn world-wide and is now available just for you at the Paradise City Arts Festivals!